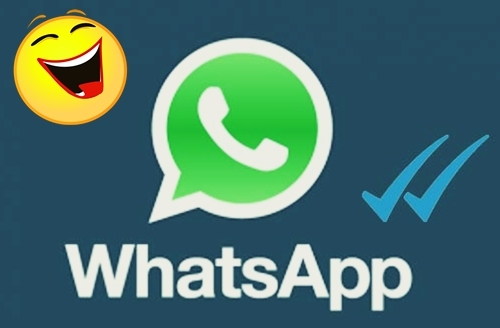 Send these status to your friends and make some fun with this collection of best original Funny Whatsapp status. We have shared the list below of Funny Whatsapp Status Ideas. You can get all kind of best funny Whatsapp status in Punjabi, Funny Whatsapp status in Hindi language, Funny Whatsapp status ideas in English. $$$$ can't buy LOVE but can buy WOMAN to make LOVE. ना दिल मे आती हूँ ना दिमाग़ मे आती हूँ कल पैसे जमा नही हुए तो, तुझे में बताती हूँ!!! Oye Yaar Math, please grow up and solve your own problems, I’m so tired of solving them for you. Share your funny Whatsapp status with us below in comment section. Share, Like and Comments!